All the driver gear (minus the neck restraint) needed to pass Lemons tech--just show it and go. The Helmet: Pyrotect Ultra Sport SA: fiberglass shell, Lemons-legal SA2015 certification, and pre-drilled HANS/NecksGen holes. Available in white and flat black. 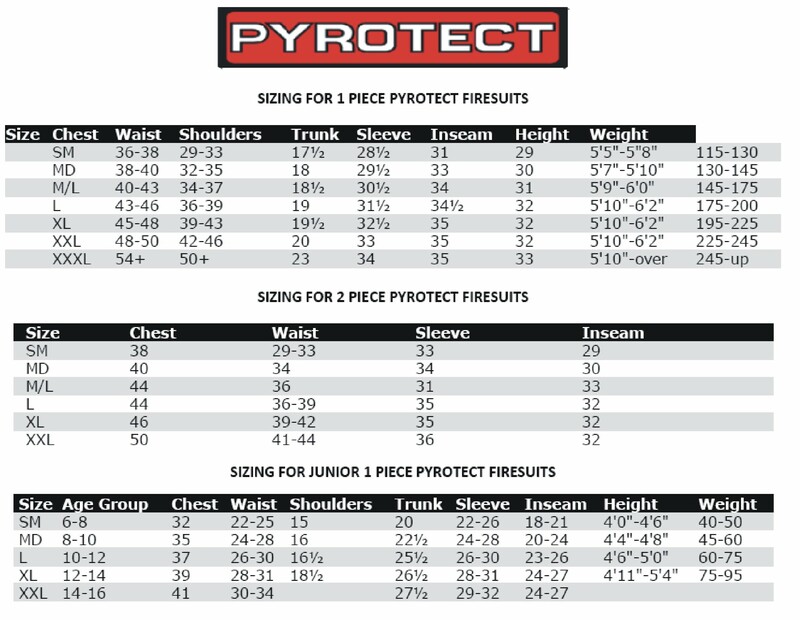 Click here for a helmet sizing chart. The Gloves: Pyrotect SFI Racing Gloves. Single-layer Nomex/pigskin gloves, rated SFI-1. Oversized gauntlets are useful for challenging ruffians. The Shoes: Pyrotect SFI Racing Shoes. Leather/Nomex/rubber racing shoe rated SFI 3.3/5. The Socks: Pyrotect Nomex Extra Heavy Duty cushioned airflow socks.